Apple's anticipated launch of new iPhones —including the "iPhone 8" —should take place sometime after Sept. 17, a memo sent to AppleCare workers suggests [updated]. It's possible that only two phones —the 4.7-inch "iPhone 7s." 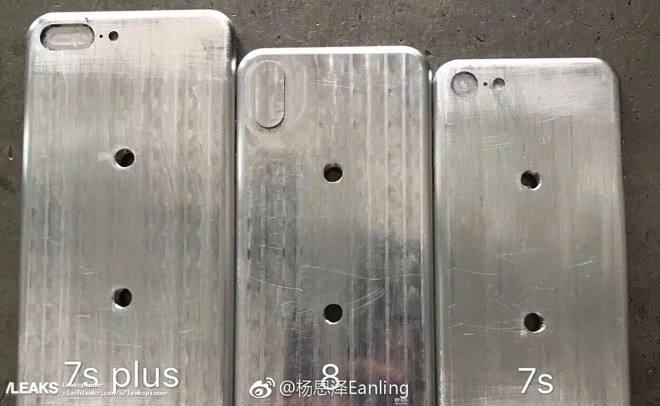 and 5.5-inch "7s Plus" —may be ready to ship in September. The "iPhone 8", predicted to feature a 5.8-inch, edge-to-edge OLED display, may only just be overcoming production problems related to embedding Touch ID in its screen. Some reports have suggested that mass production will only begin in October or November, which could mean that very few units will be available in 2017.